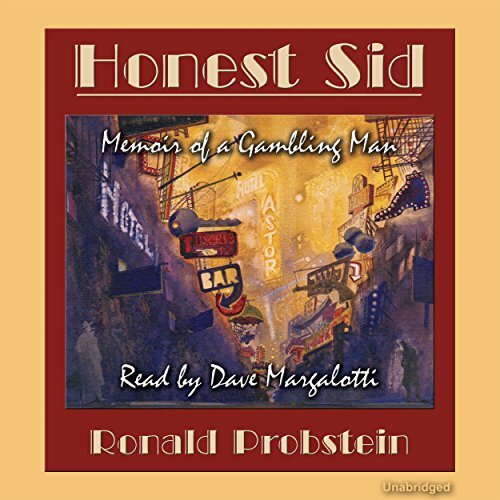 Showing results by author "Ronald Probstein"
Honest Sid is the story of an American archetype as seen through the eyes of his son, Ronald, who loved him and who almost lost him. It follows Sid's adventures in the world of bookies and bettors, fighters and fixers, players and suckers set against the often-romanticized backdrop of Depression-era New York. It is also the passionate tale of the great and tempestuous love between Sid and his wife, Sally, and of his son, Ronald, whom he idolized.